Fit for Sony Cyber-shot HX300 HX400. - This ribbon connects the lens aperture flex cable and motherboard together, it may help you to repair many common faults. 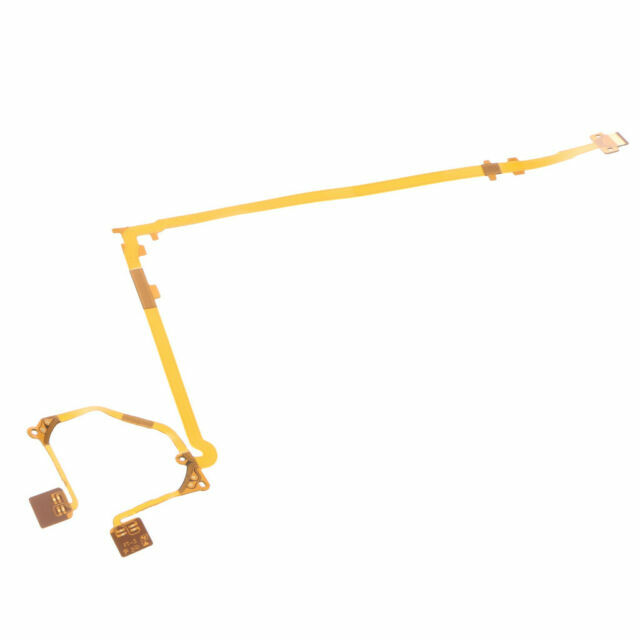 1 Piece Lens Aperture Anti-Shake Flex Cable.